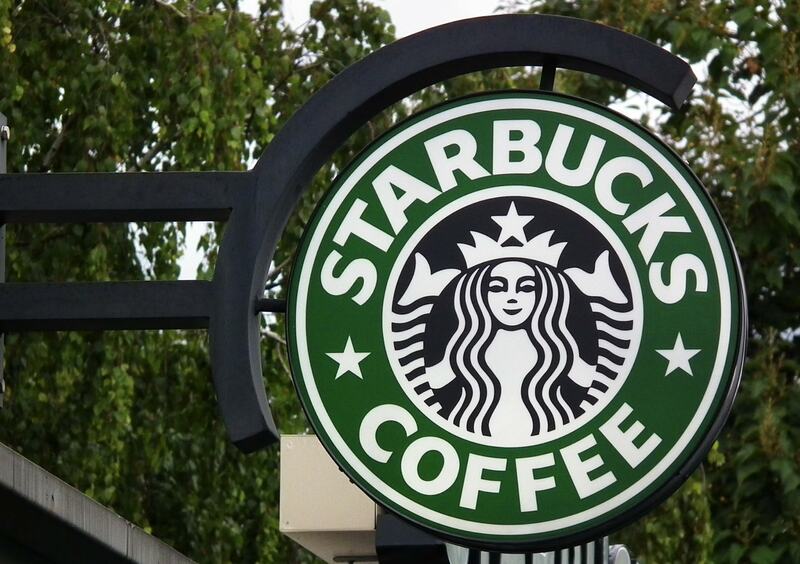 Global coffee giant Starbucks has launched a new vegan breakfast option in the US. The Overnight Grains, which are vegan-certified, include a blend of ingredients. The layered pot includes steel oats, quinoa, and chia seeds in coconut milk, topped with tropical compote, coconut, and almonds. One serving contains 360 calories and six grams of protein. The overnight grains are currently on offer in around 600 New York Starbucks locations. If the option is popular, the chain plans to roll it out across the US.